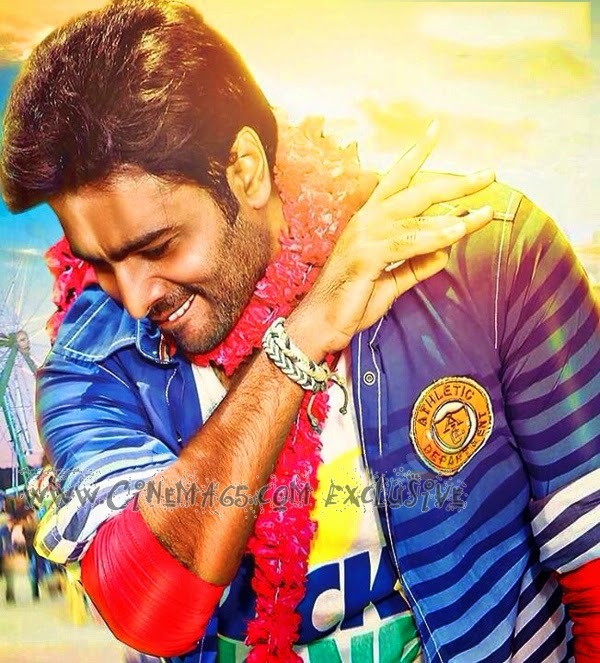 Nara Rohit's First Look From "Pandagala Vachadu"
Here is the Exclusive Stylish First Look Still of Coll Star Nara Rohit from his Upcoming film which is Titled "Pandagala Vachadu". Right now he is in a Colud 9 With the success of his latest film Rowdy Fellow which is doing Good Business at Box Office now. This movie is touted to be a commericial family entertainer where Neelam Updhayaya is pairing up with Nara Rohit in this film, Major Part of the film Shoot has been Completed and Small Patch work is Going On. This movie is Directed by Debut Director Karthikeya Prasad. Audio os this film will be releasing by this December and movie is slated for 2015 January release.